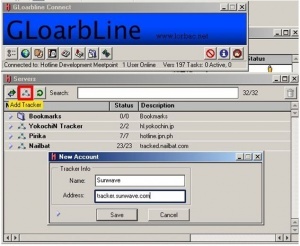 The Hotline tracker software is generally run on a computer with a static IP or domain name, allowing the Hotline Client (software) to list any registered servers. At the time, many people running Hotline Server (software) would be running on dynamic IPs or other non-permanent Internet connections so the Hotline trackers allowed for easy browsing of servers. This page was last modified on 5 April 2019, at 17:34.